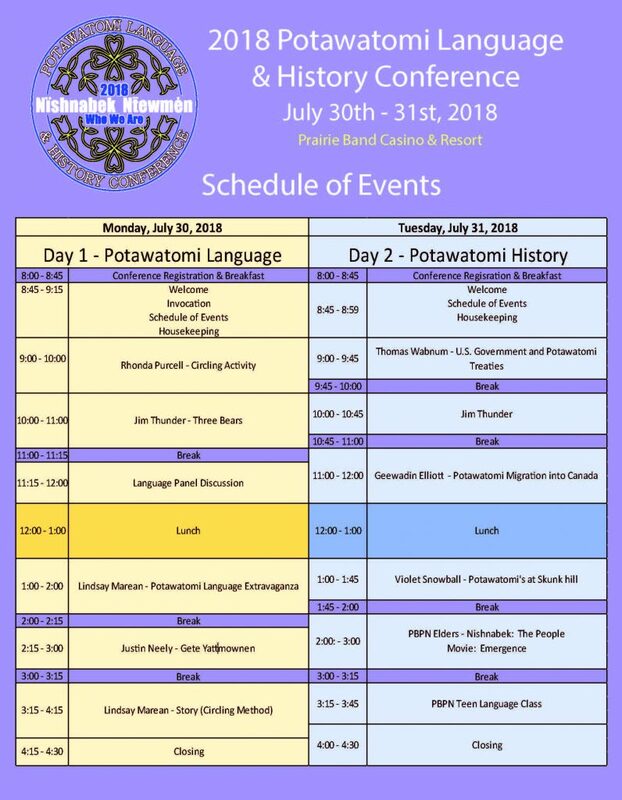 The Prairie Band Potawatomi Nation will host the 2018 Potawatomi Gathering from July 29, to August 5, 2018. 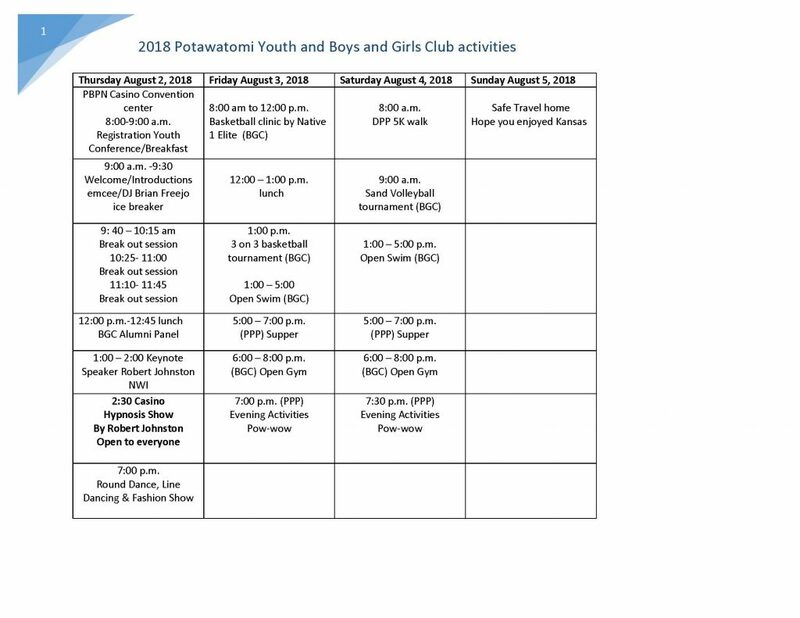 Online Registration closed at 4 p.m. on Friday, July 27, 2018. 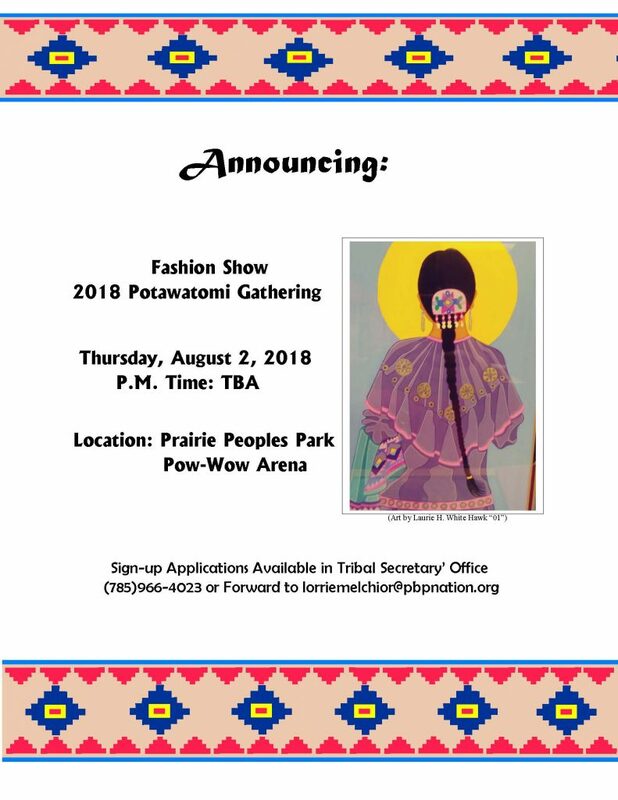 On-site Registration will be available from 8 a.m. to 4:30 p.m. on Wednesday, 8/1 to Friday, 8/3, at Prairie People’s Park, Shelter House #1. 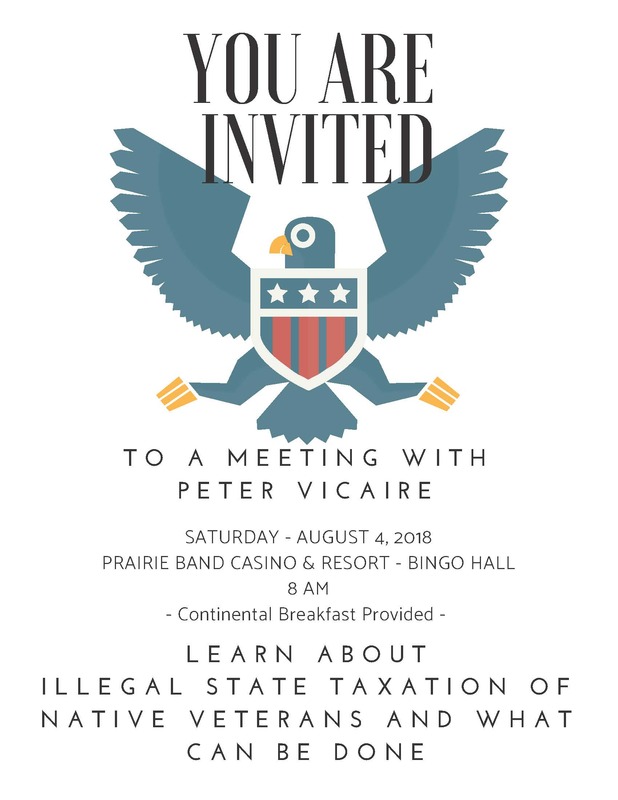 This is an inclusive event. 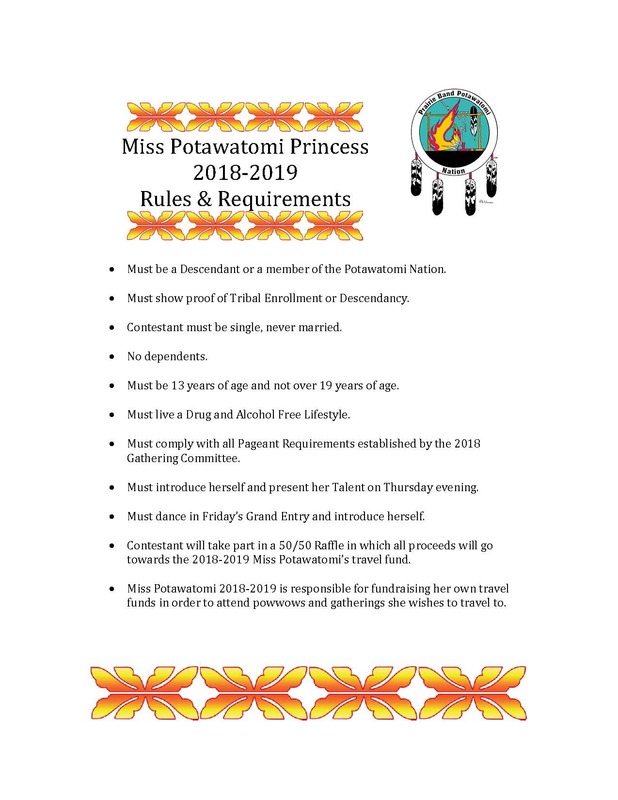 We recognize that Potawatomi members have inter-married other tribes and Non-Natives. 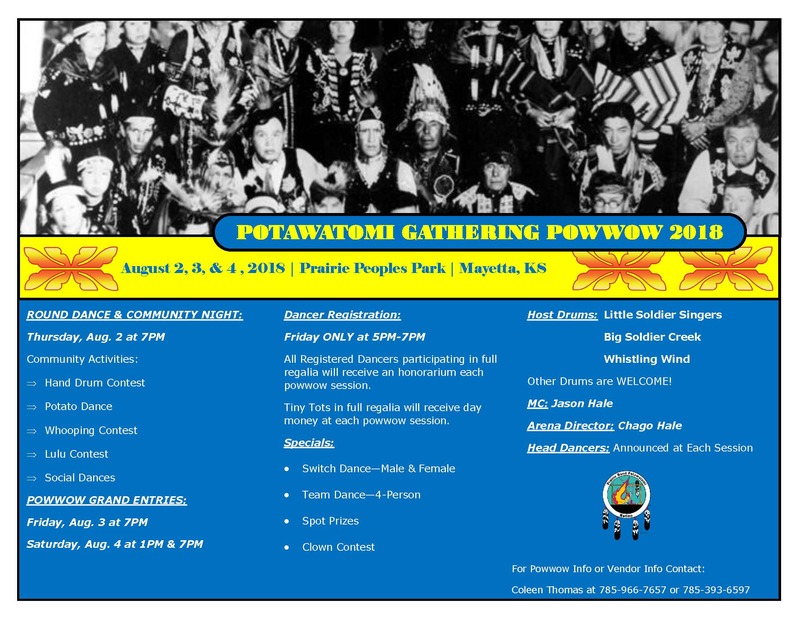 Everyone in your family/traveling party is welcome here! 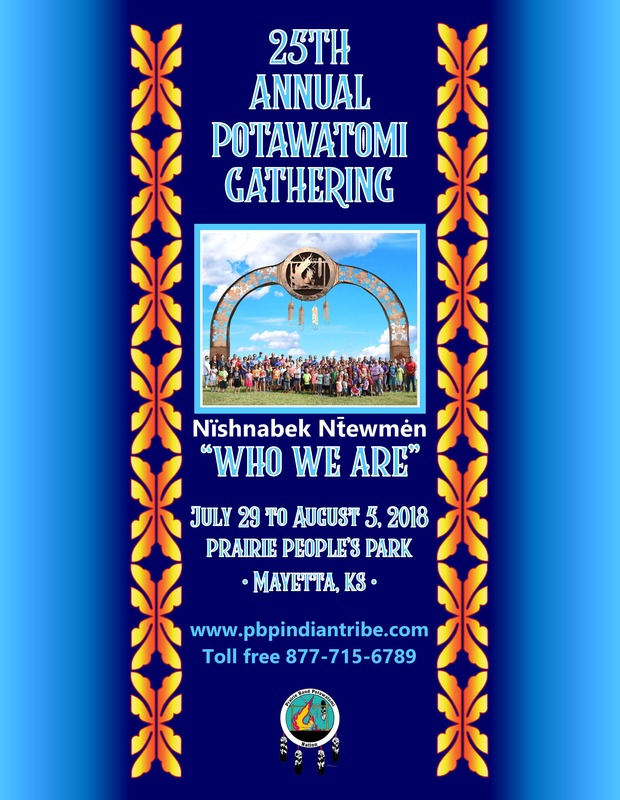 The primary location for Gathering Activities will be the Prairie Peoples Park, located on M Road between 150 and 158 Roads, Mayetta, Kansas. 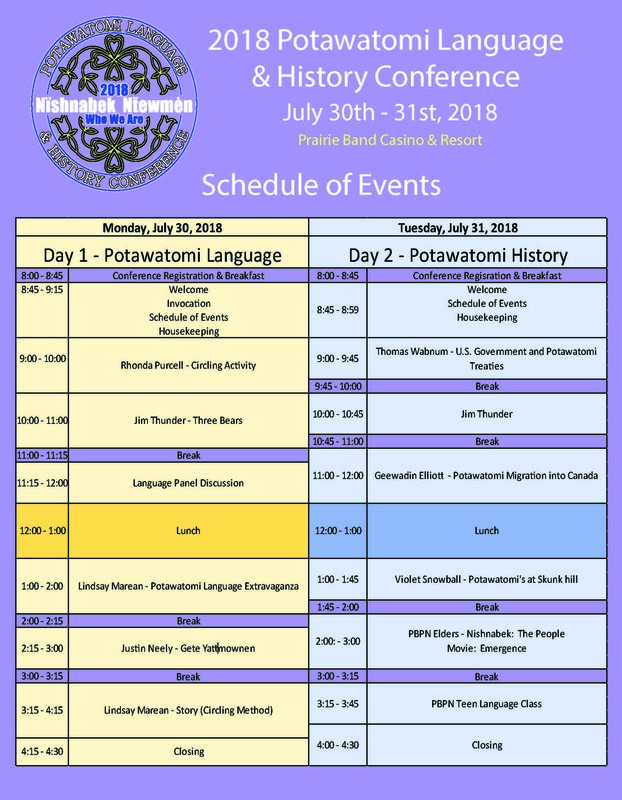 The Language and Youth Conferences, along with the Tribal Economic Development Summit, and Tribal Gaming Commissioners Round Table will be held at the Prairie Band Casino & Resort. 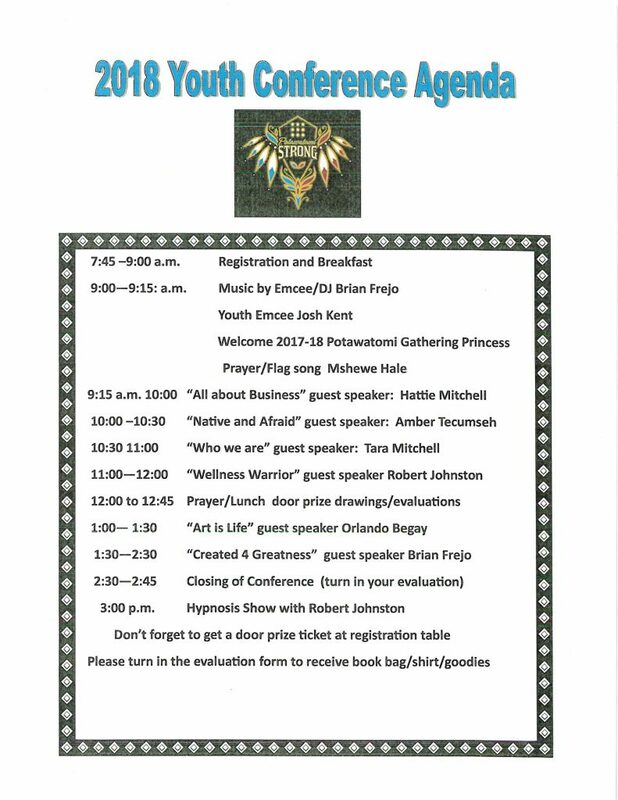 This is a comprehensive guide to all the information for the Gathering. 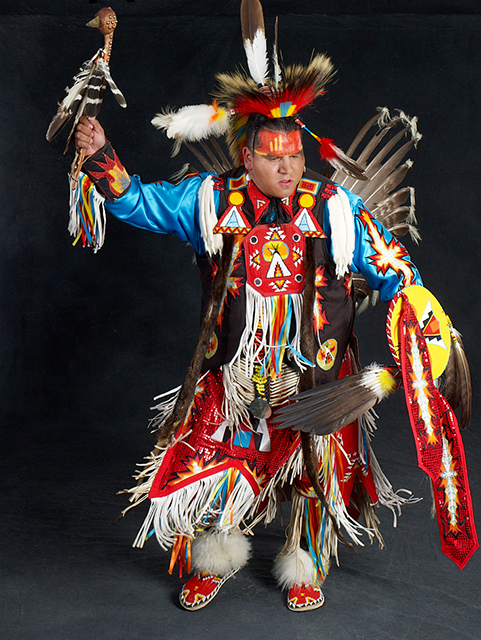 Cultural Workshop Sign Up will occur at the Information Table beginning at 8 a.m. on Thursday and Friday. 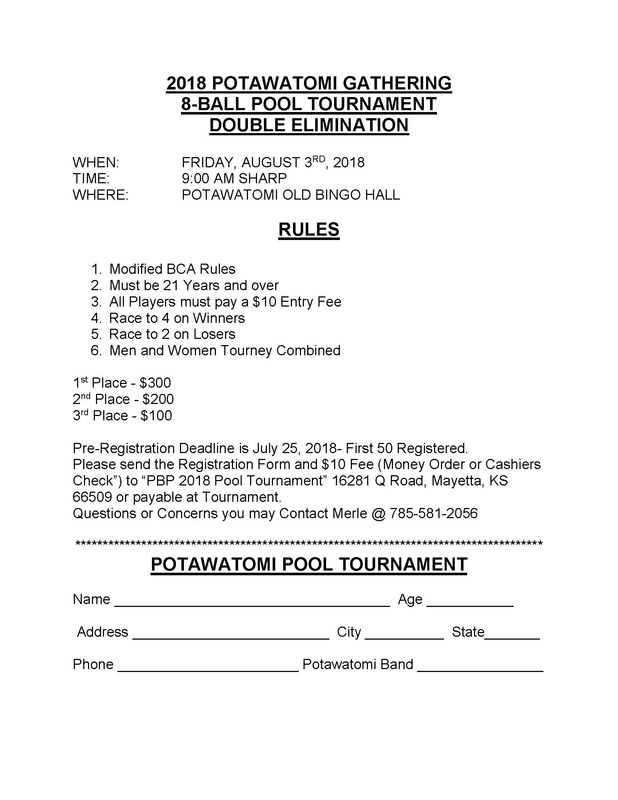 Sign up for the Pool tournament, Co-ed Softball Tournament, and Horseshoes will occur at the Information Table. 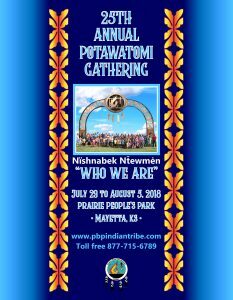 Information Table will be located next to Arch at Prairie People’s Park. *** On Wednesday, 8/1/18 – The Youth will have an ice cream social from 5 to 7 p.m. at Prairie People’s Park. 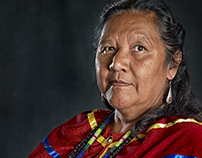 Citizen Potawatomi Nation member, Sharon Hoogstraten began taking formal portraits documenting the regalia of the Potawatomi people in 2010. 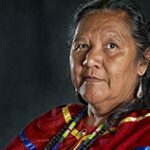 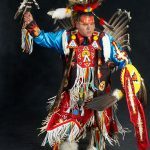 She has taken photographs of individuals at Potawatomi Gatherings in Oklahoma, Wisconsin, Michigan and Canada and for her final shoot, she will be set up in Kansas! 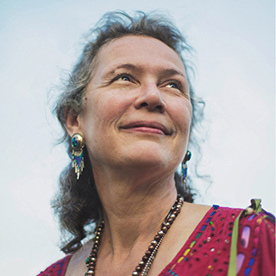 Hoogstraten began this project as a “legacy to future generations,” and plans to create a book from her images. 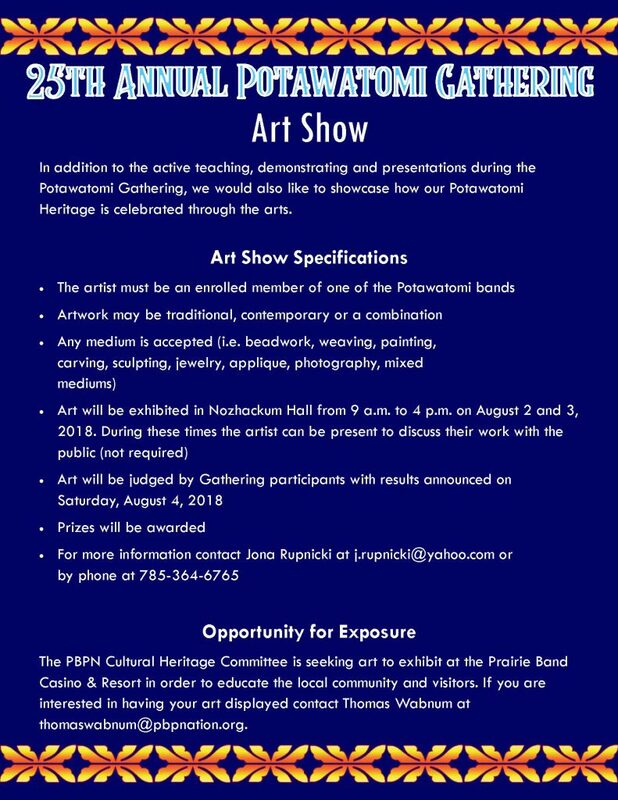 Hoogstraten will be set up on Friday, August 3, and Saturday, August 4, 2018, in the Maintenance building at Prairie Peoples Park. 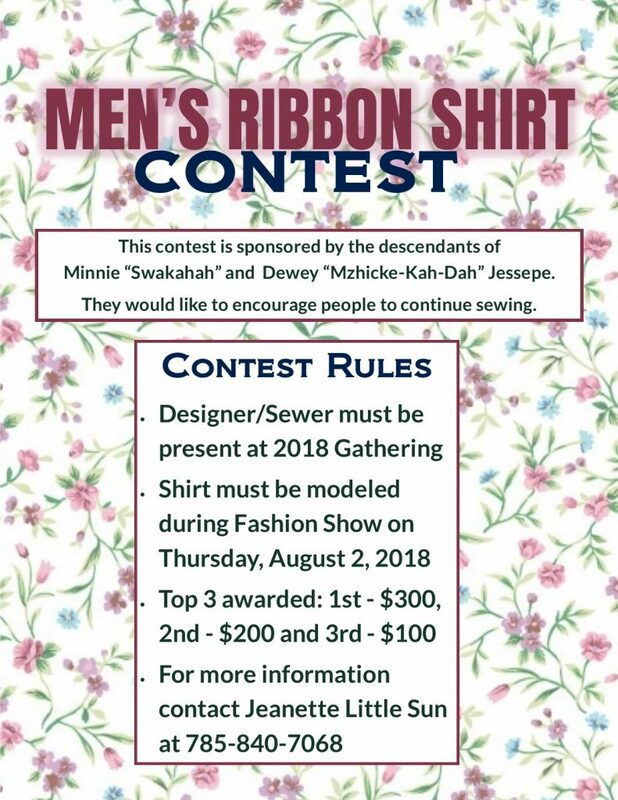 Individuals wishing to participate must be dressed in full regalia and must sign up for a 30 minute slot. 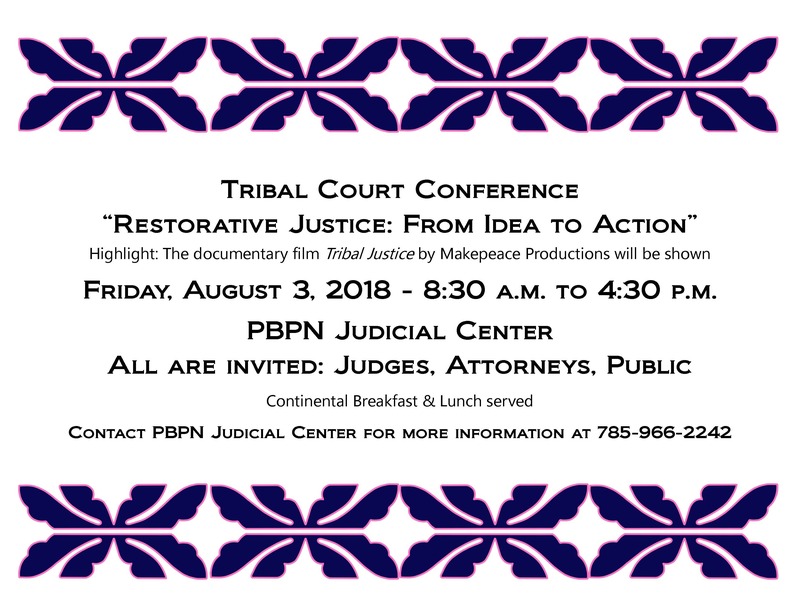 Participants will receive a portrait of themselves. 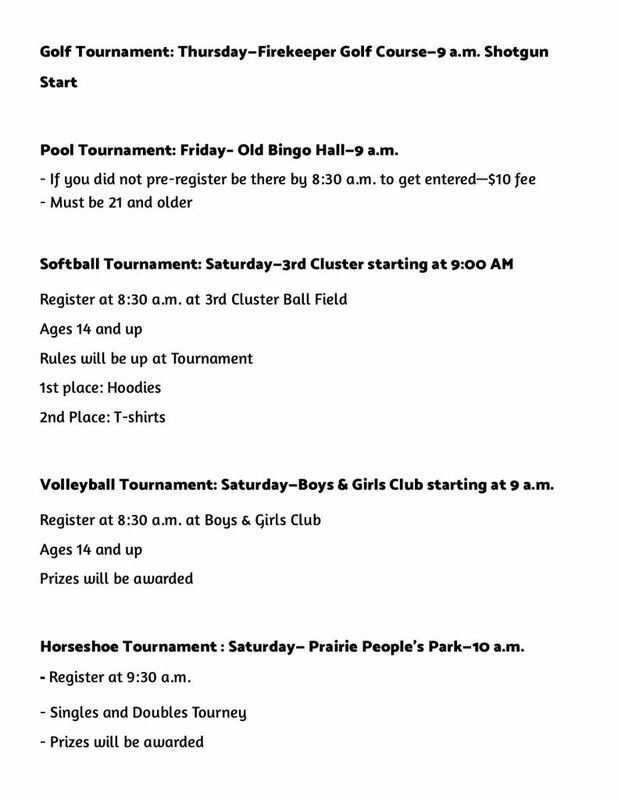 Here are a few samples of Hoogstraten’s work. 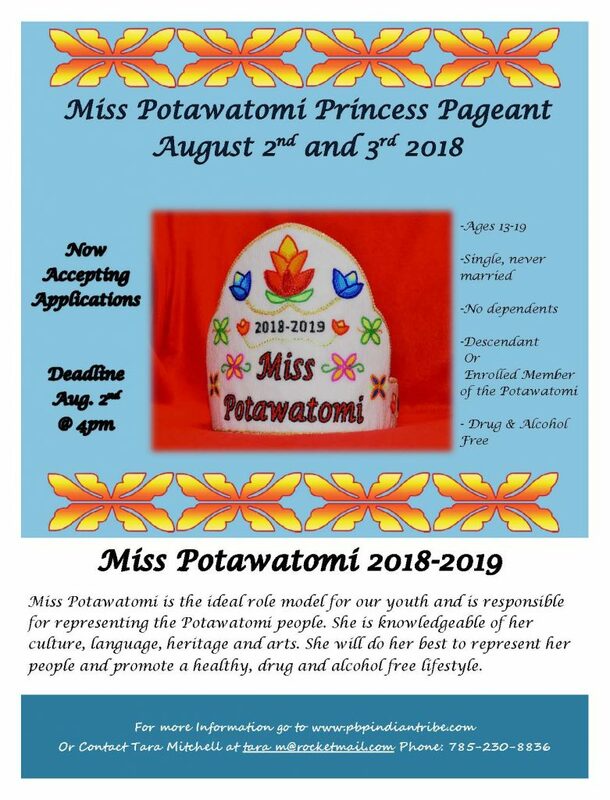 Pictured left is Coby Lehman, and at right is Dolly Potts. Click here to see more of her work! 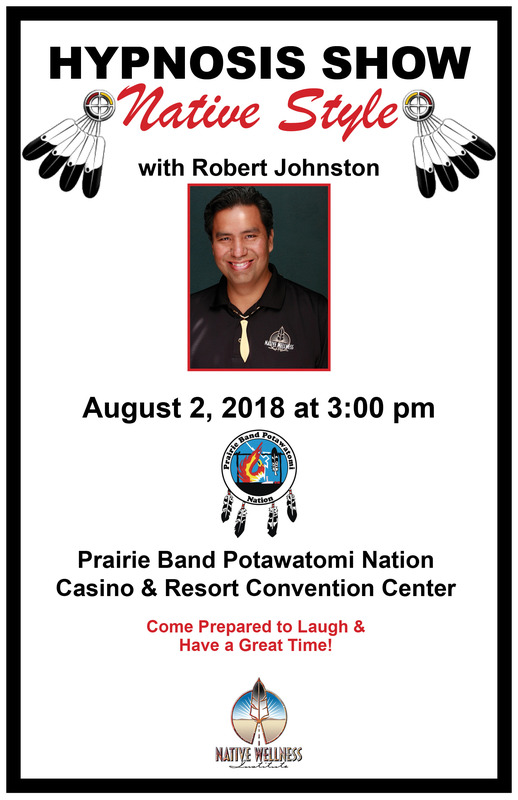 The Prairie Band Potawatomi Nation reservation is approximately 20 minutes north of Topeka, Kansas and approximately 10 minutes south of Holton, Kansas. 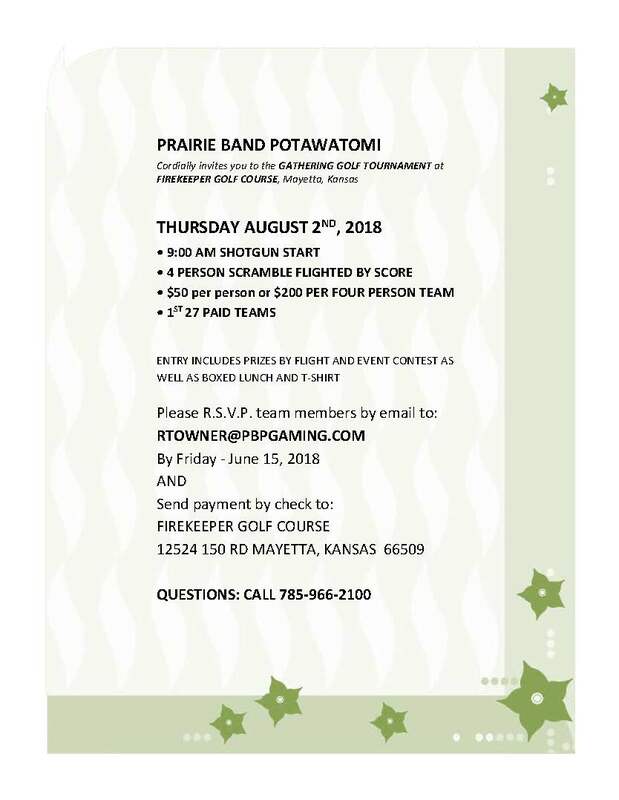 The reservation is located to the immediate west of Mayetta, Kansas.